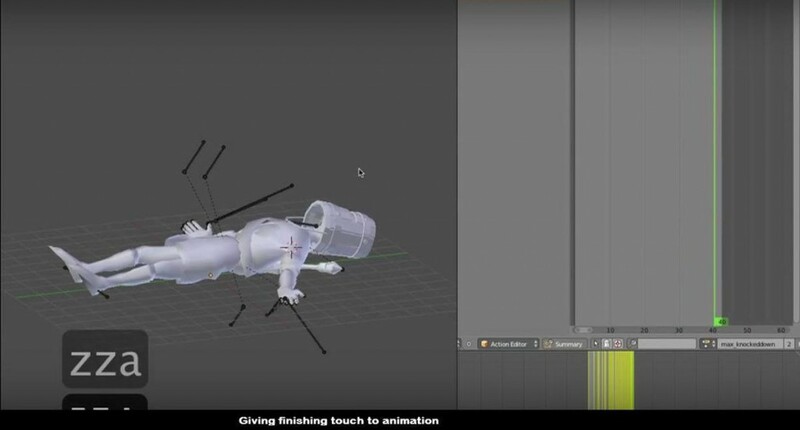 This 48 minute video tutorial is about animation process for 3d games. This animation overview video tutorial is for beginners and intermediates. 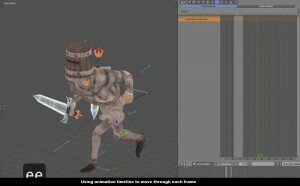 Anyone who wants some tips for game character animations can follow this tutorial. 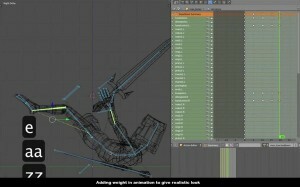 In this tutorial blender is used but you can follow these tips in any similar 3d application. This video tutorial gives general guidelines for animation of game character. This video tutorial doesn’t cover in depth about animation process. 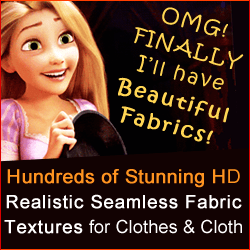 But it will help you to know important things related to game character animation. 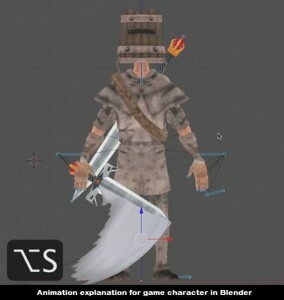 You can follow this guidelines for game character animation in blender or in any other 3d application software. 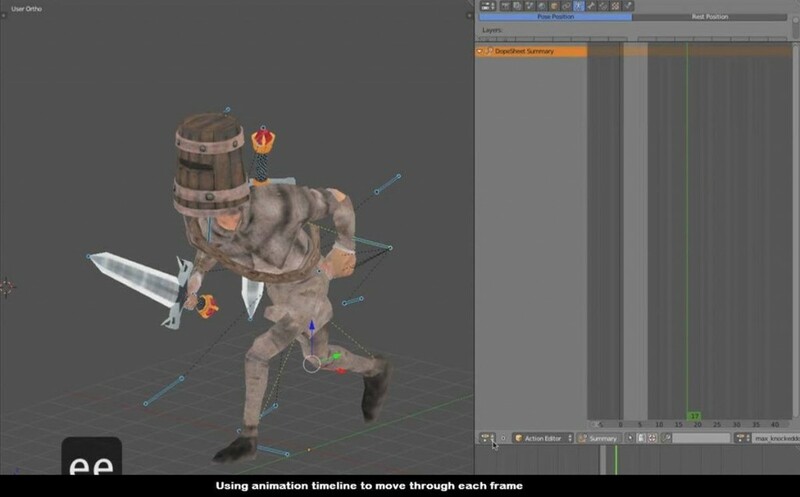 This tutorial is good for those who want to improve their game character animation. 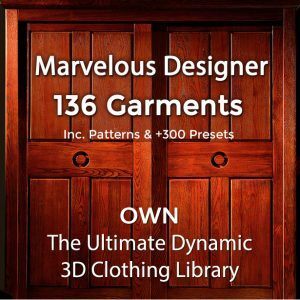 Did This Animation Guidelines for 3d Game Character Video Help You? If you know of other useful videos or tutorials for game character animation – please tell us!